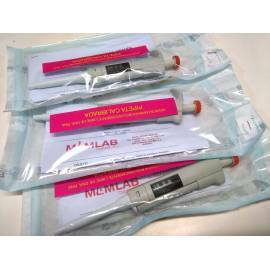 Micropipettes single channel Thermo Finnpipette 40 to 200 microl. 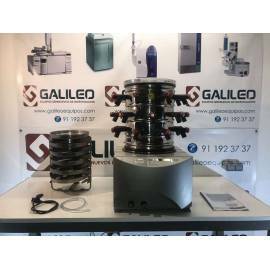 They are supplied calibrated, sterilized and free of RNasas. 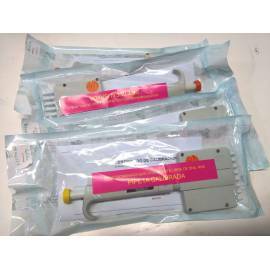 Pipette multi-channel manual 8-channel Thermo Finnpipette. 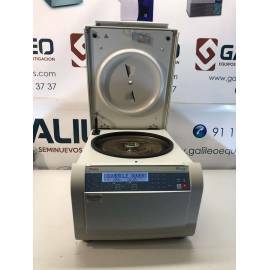 They are supplied calibrated, sterilized and free of RNasas. 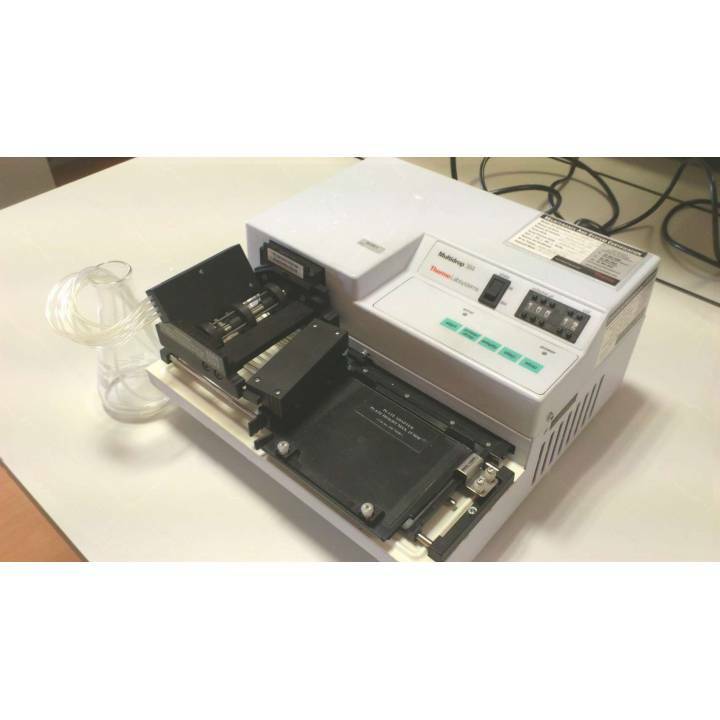 Volume of 5 to 50 microliters. 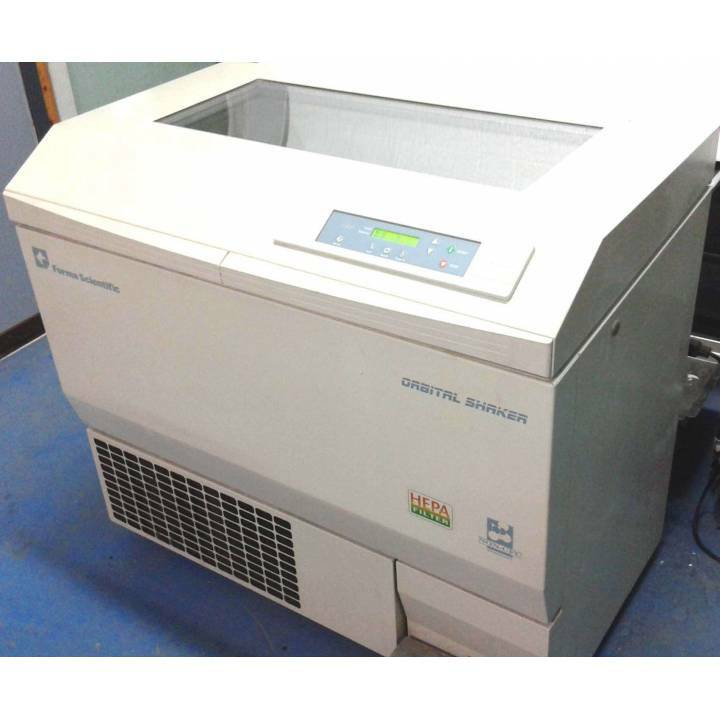 Heraeus Multifuge X1 desktop ventilated centrifuge. Maximum capacity (depends on the rotor) of 4 x 400 ml and maximum speed for a fixed rotor 15,200 rpm. Includes rotor TX-400. Maximum rotor speed for TX-400: 5,000 rpm. Maximum capacity TX-400 rotor: 56 tubes of 10 ml, 76 blood tubes of 5 ml, 16 conical tubes of 50 ml. 99 Memory programs (5 shortcut). Brushless motor with minimum maintenance. 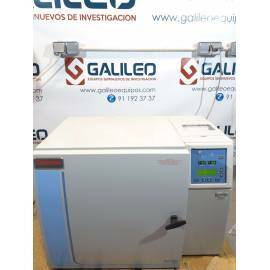 Biosafety sealing system. 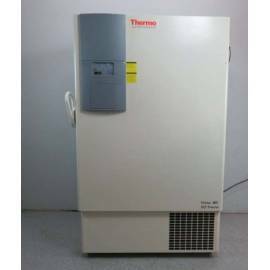 Orbital shaker refrigerated Thermo Form 481. Agitation of 25 to 525 rpm. Temperature of 4 to 60 ºC. For jars of 4 and 6L. Continuous operation or timer. Audible and visual alarms. 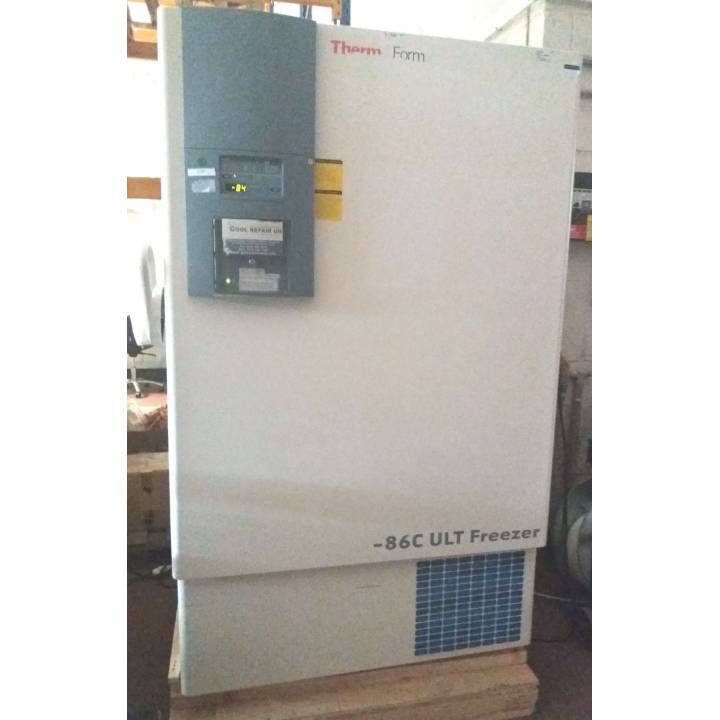 Upright ultra-low freezer Thermo Forma 907. Volume 792 L. Range of Temperature of -50 to -86 ºC. A door external and 5 internal. Display with microprocessor. Alarm system. Trays and instruction manual. 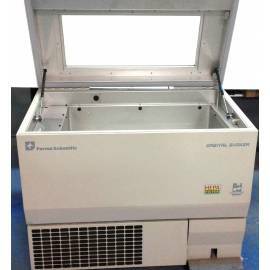 Thermo Savant Modulyo D-230 freeze dryer. Maximum Condenser Chamber Capacity: 5 Liters. Ice Removal Capacity (24 hours): 2.3 kg. Maximum Ice Capacity: 4.5 kg. 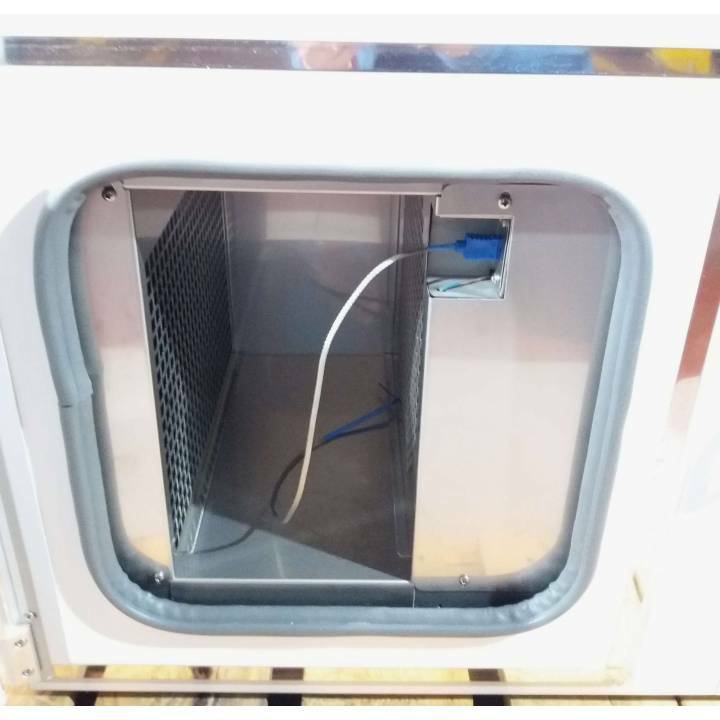 Operating Temperature: about -50 °C. Temperature Display Range: Ambient to -60 °C. Pressure display from 30 uBar to 50 mBar. 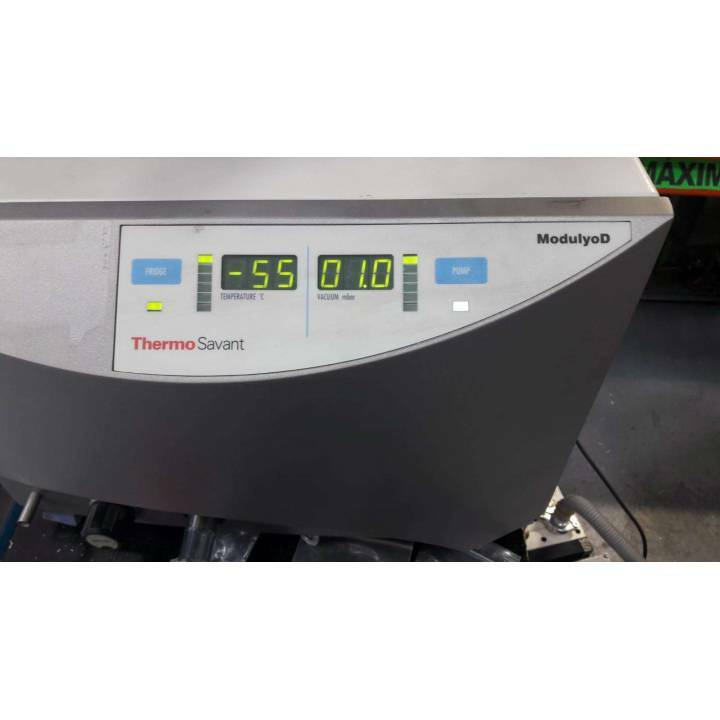 Digital display of vacuum and temperature. 24 drum manifold ports for flasks up to 1 liter capacity. Tray cell with six-shelf rack assembly. Rotary vane vacuum pump. RS232. User manual. 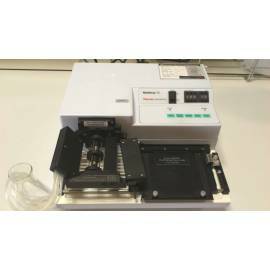 Dispenser microplate Thermo Scientific Multidrop 832. Microplates 96 and 384-well plates. Volume of 5 to 1.395 microl. Accuracy of 5 microl. 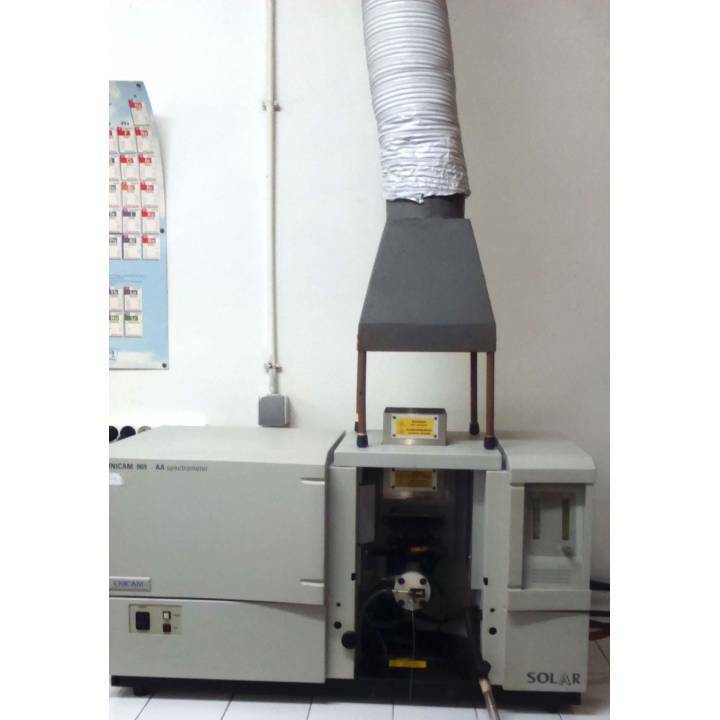 Spectrophotometer AA flame Thermo Unicam Solaar 969. Wavelength of 190 to 900 nm. You can perform determination of Na and K by emission. 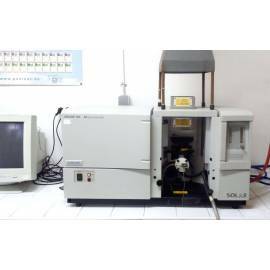 Includes: lamp for Ca and Mg, a lamp for Fe, Cu, Mn and Zn, and a lamp for Cd. Includes hood, manual, PC software SOLAAR 32AA installed and 8 floppy disks.